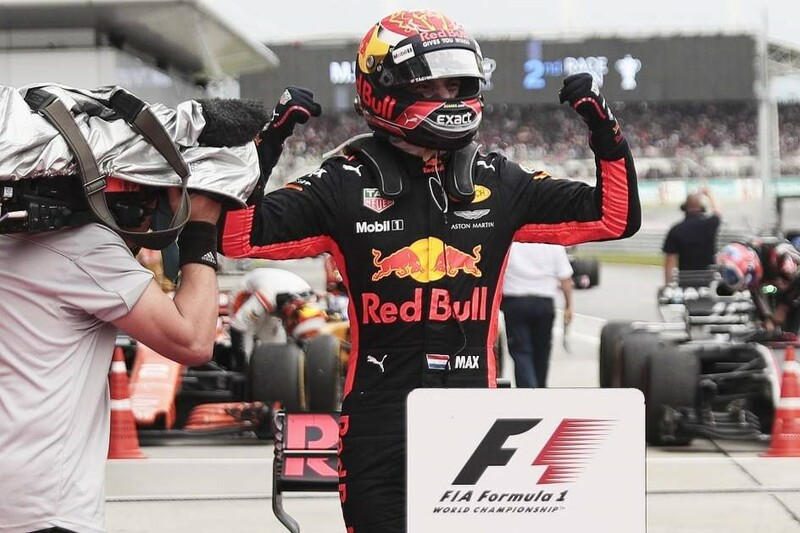 Max Verstappen’s progress in his fledgling Formula One career was stunted by the performance of his Red Bull vehicle last season. 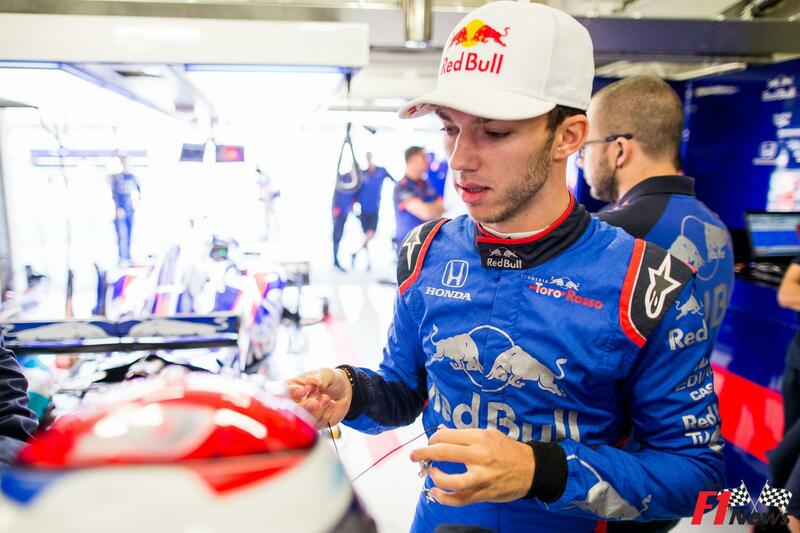 The 20-year-old hinted that he could be a force in the sport after a brilliant first season with the team, notching a win and four second-place finishes. 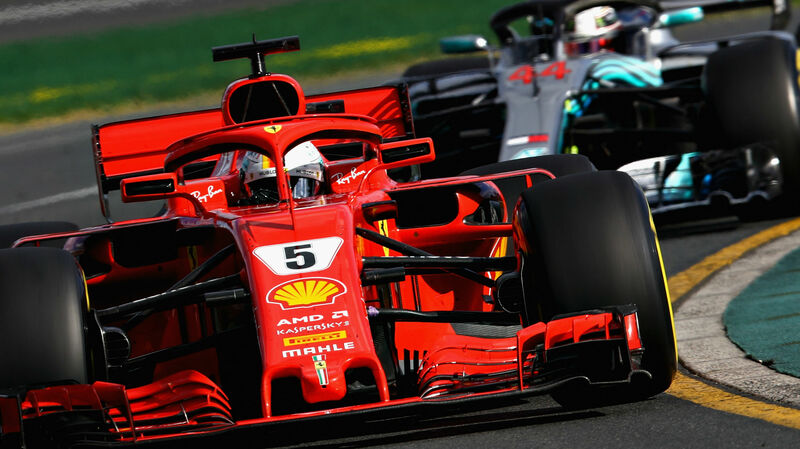 After the three-year dominance of Mercedes at the top, there was hope that Ferrari along with Red Bull would provide fierce competition for the Drivers’ Championship in the 2017 season. Ferrari rose to the challenge – at least in the early stages of the campaign. Sebastian Vettel and Lewis Hamilton battled it out at the top of the standings. 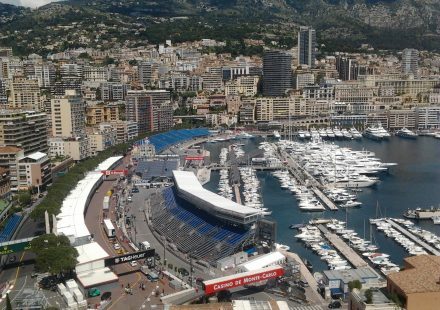 However, Hamilton managed to fend off the attempts of his rival to close out his third title in four seasons and Mercedes’ fourth on the bounce – following Nico Rosberg’s win in 2016. There is pressure on both the Italian outfit and Red Bull to rise to the occasion to challenge Mercedes. 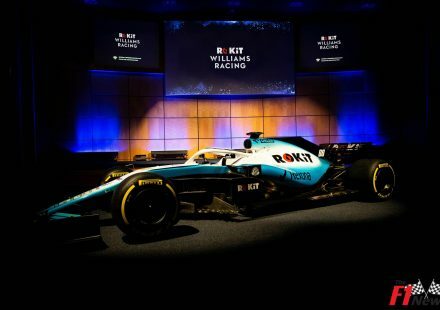 However, the two teams need both a vehicle matching the speed and durability that Hamilton, Rosberg and Valtteri Bottas have enjoyed. 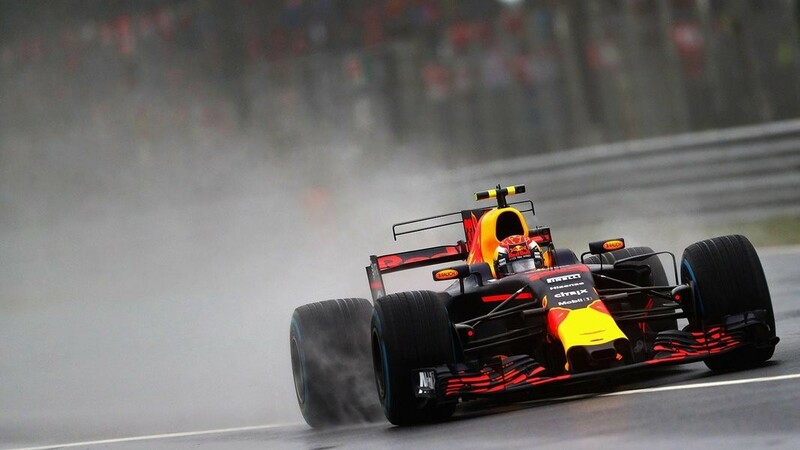 Verstappen has proven that he has the skill behind the wheel, but whether he has the reliability of his car is another matter. 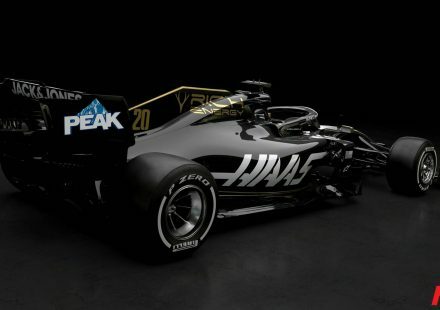 Due to his ability alone, he is worth considering a punt on the Dutchman winning the Drivers’ Championship this year using a free bet with Betfred, being backed at 7/2 to claim his maiden crown. 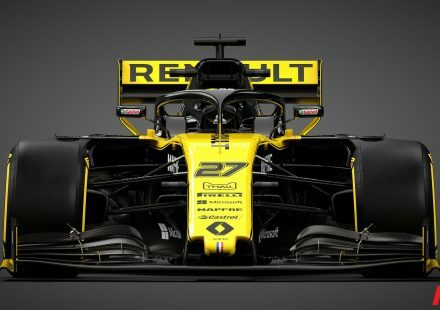 The 20-year-old has the character for the big occasion and should he be backed by a strong enough vehicle, he could be the man to break the Mercedes’ stranglehold. His victory in his first race for Red Bull highlighted that he has something special about him. The Dutchman capitalised on a collision between Hamilton and Rosberg to win the Spanish Grand Prix. 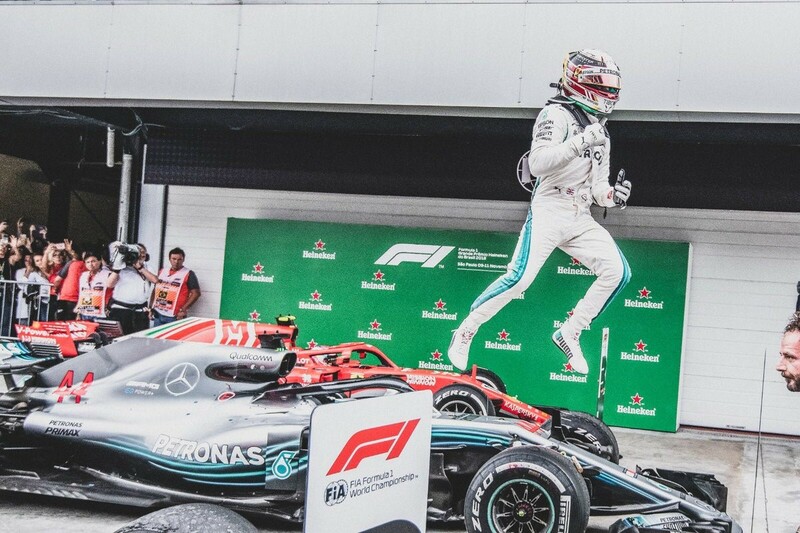 In the process, he became youngest ever winner, the youngest driver to score a podium finish and the youngest ever to lead a lap of a Formula One race. 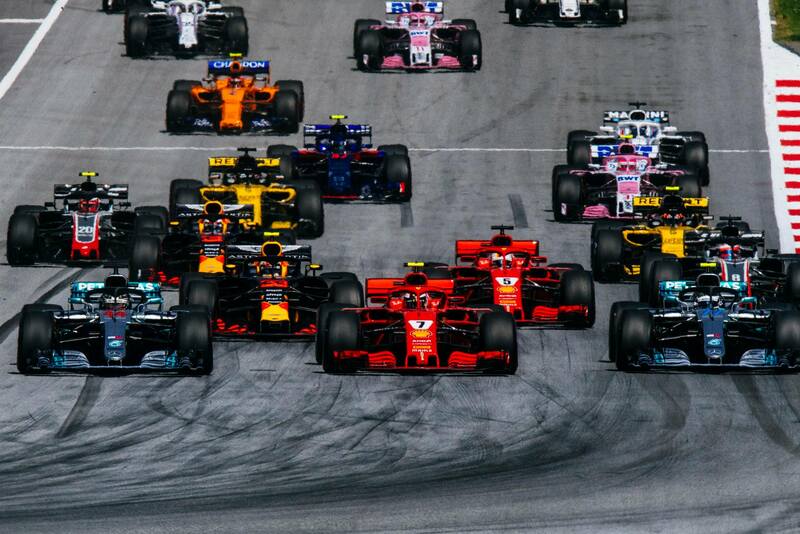 Verstappen backed that performance up with his second-place finishes in the Austrian, British, Malaysian and Japanese Grands Prix. 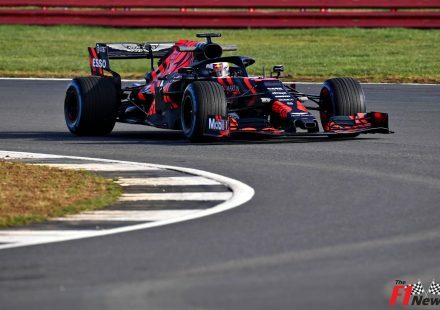 The 20-year-old should have been able to kick on, but his Red Bull RB13 let him down four times in the opening 14 races of the 2017 season, while collisions knocked him out of a further three races. 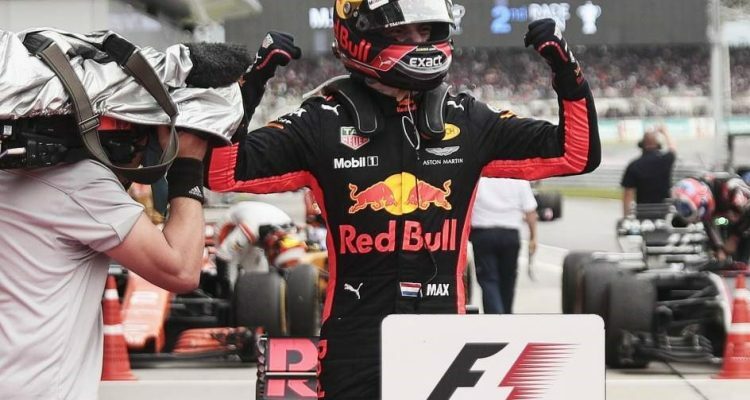 Verstappen flashed his potential at the Malaysian Grand Prix by registering the second win of his career. On this occasion, he did beat Hamilton outright, passing the Brit early in the race. 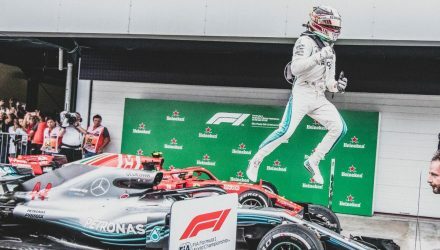 The Dutchman notched his second win of the campaign in Mexico to improve his place in the standings, capitalising on Hamilton and Vettel’s problems to claim top spot on the podium. Red Bull have the driver in place for a run at the title – they just need to supply him with the right car with the ability sustain a challenge against Mercedes.